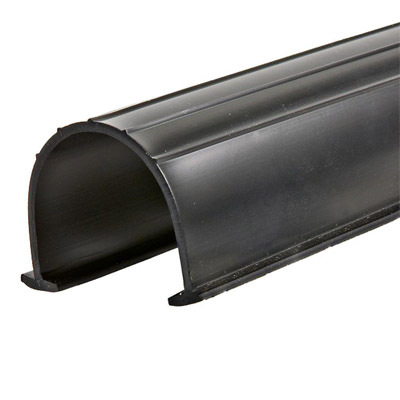 Solution Garage Doors offers high quality weather strips with two layers of rubber for around the door and a high quality bottom rubber. 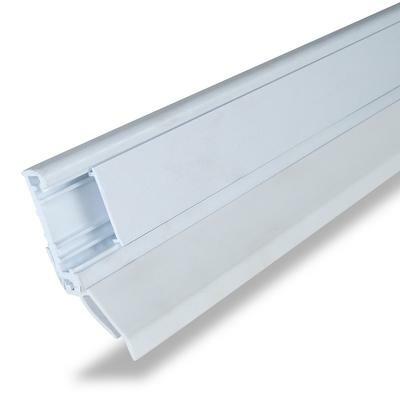 The weatherstips are installed flush to the garage door creating a weather barrier for light and the cold Canadian temperatures. 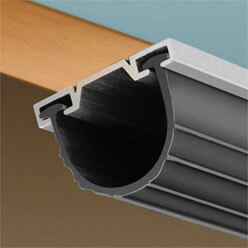 Garage door weather strips are also referred to as garage door seals or astragal. They consist of a rubber and pvc (Poly vinyl chloride) seal that are installed around the perimeter of a garage door and at the bottom. 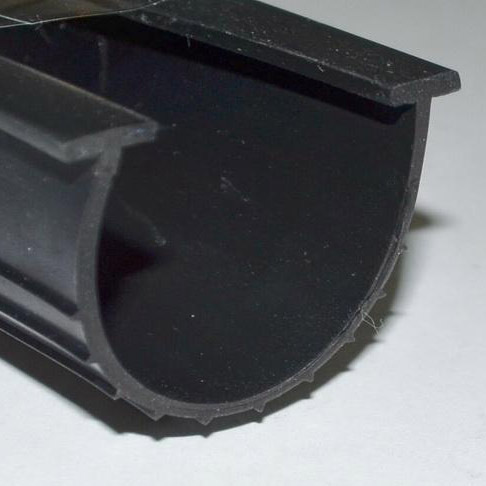 The purpose of the weather strip is to keep out unwanted insects and rodents from entering the garage and to keep moisture and cold air, rain and snow from penetrating the garage. Replacing your garage door weather strips is an easy and inexpensive way to improve the performance of your garage door. Reduction of damp air currents in the home. Reduces air whistling through the garage door. 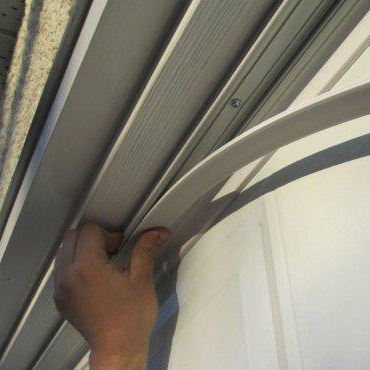 Weather strips should be replaced every 2 to 5 years depending on if there is a sun factor and if your weather strips are of a dark colour. 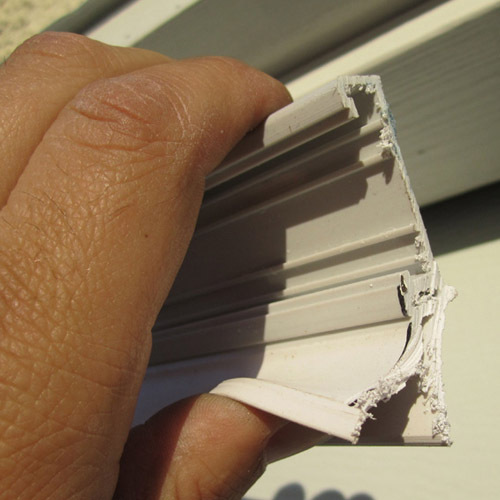 Weather strip should be replaced if they are damaged. The bottom rubber should be replaced with the same frequency however salt and harsh winters will affect its long term performance.